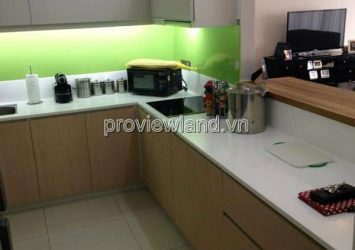 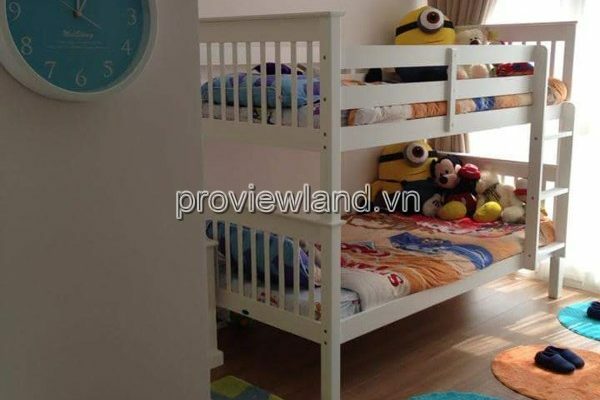 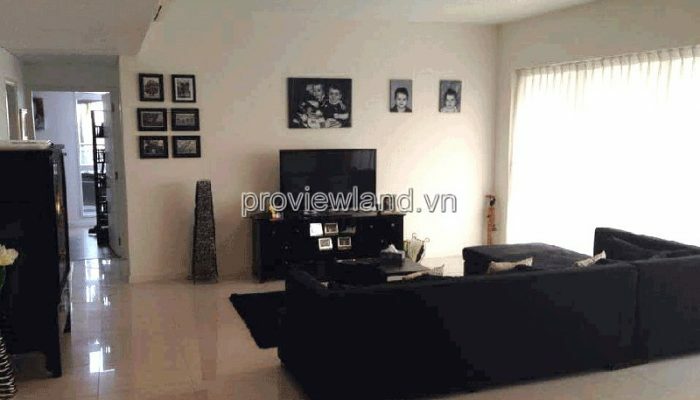 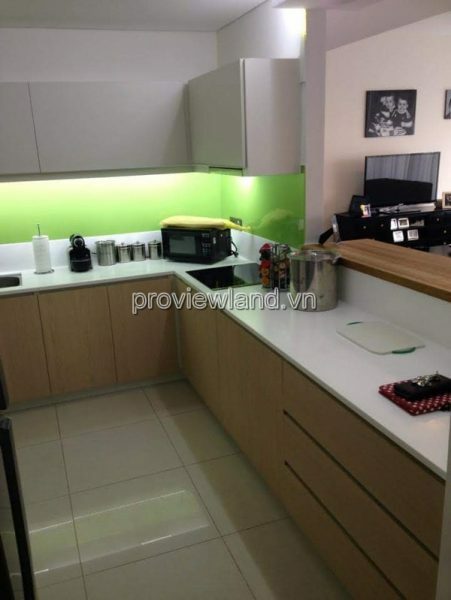 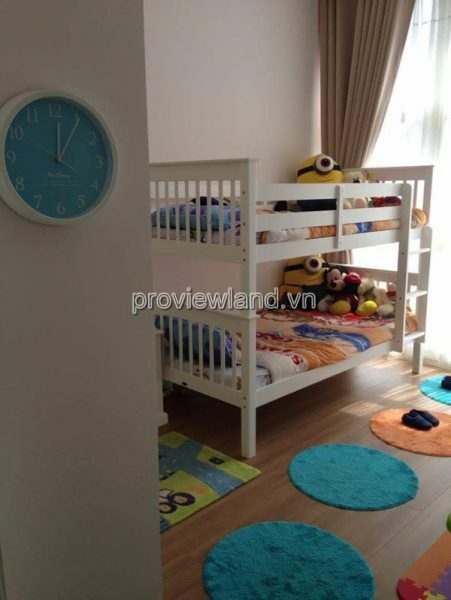 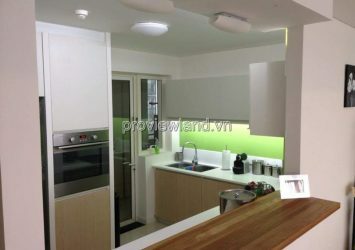 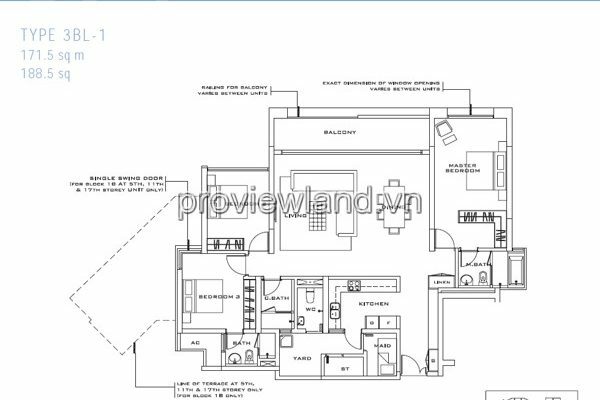 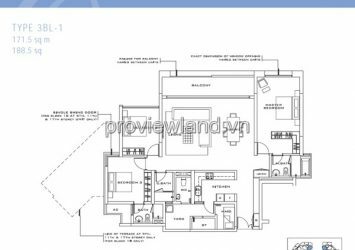 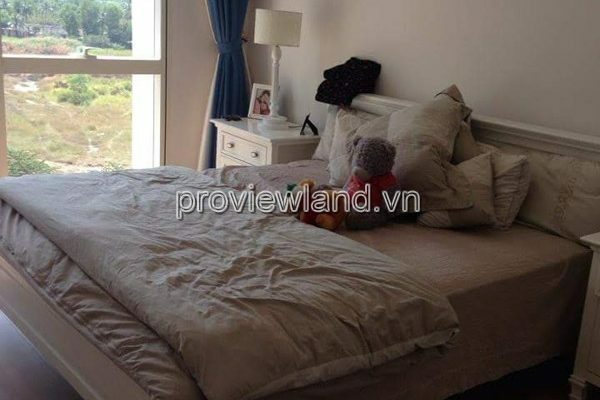 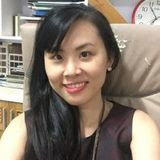 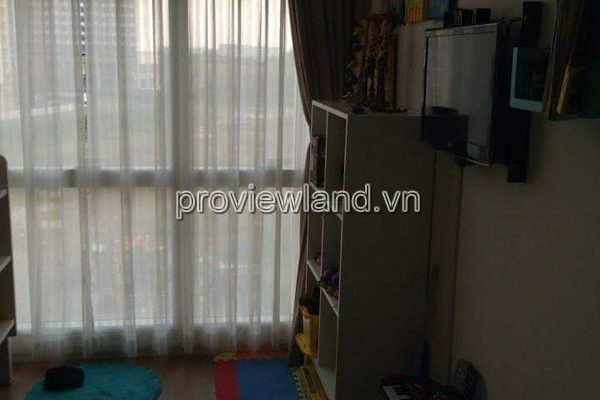 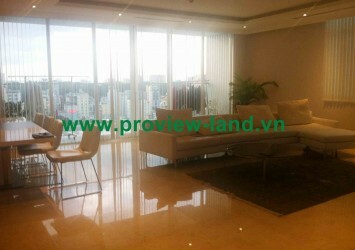 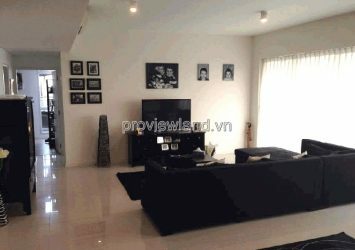 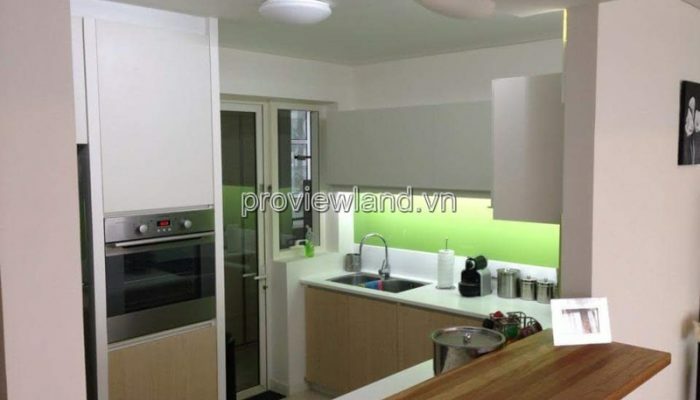 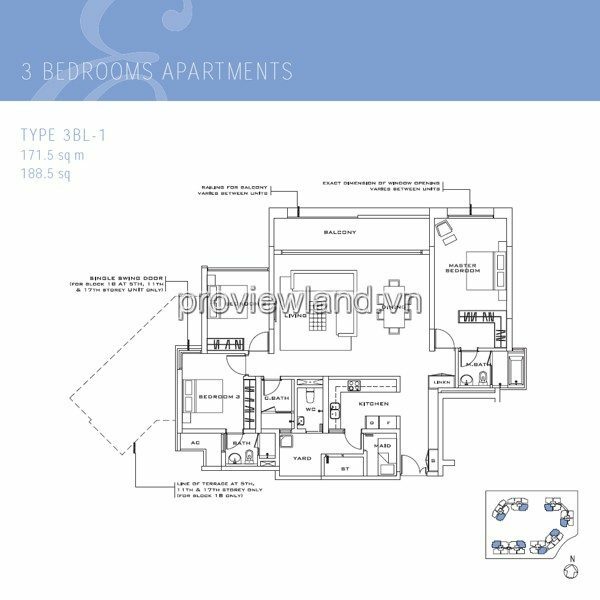 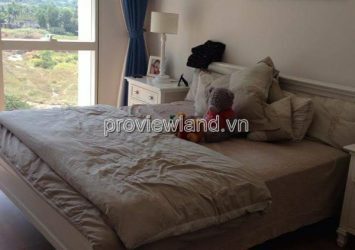 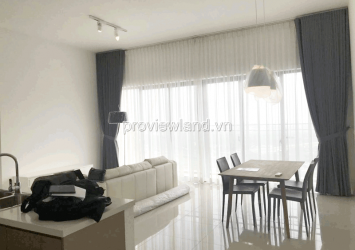 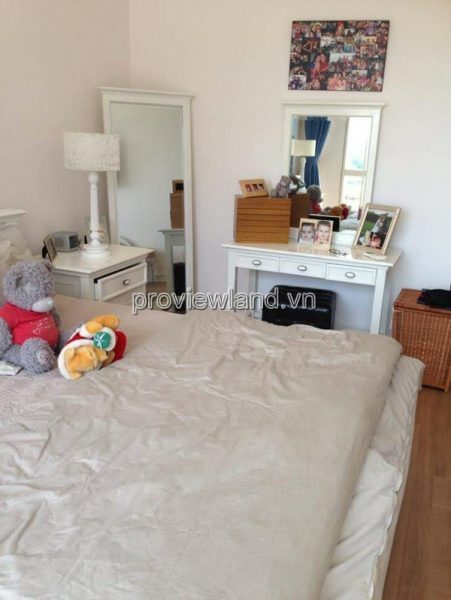 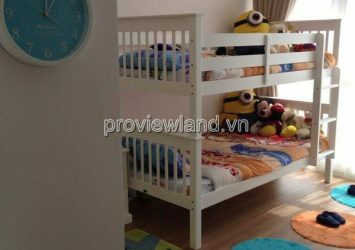 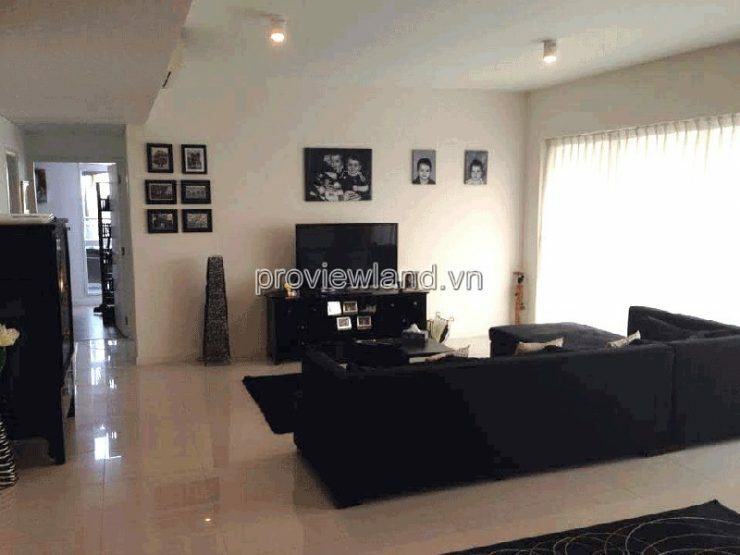 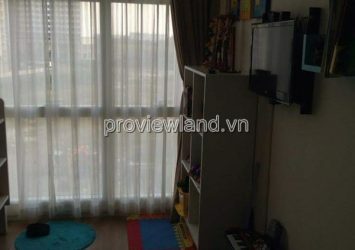 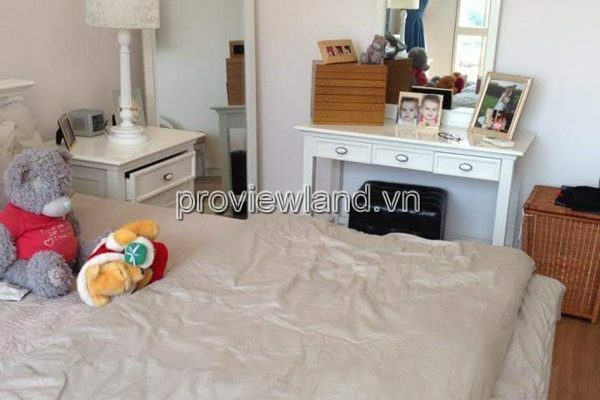 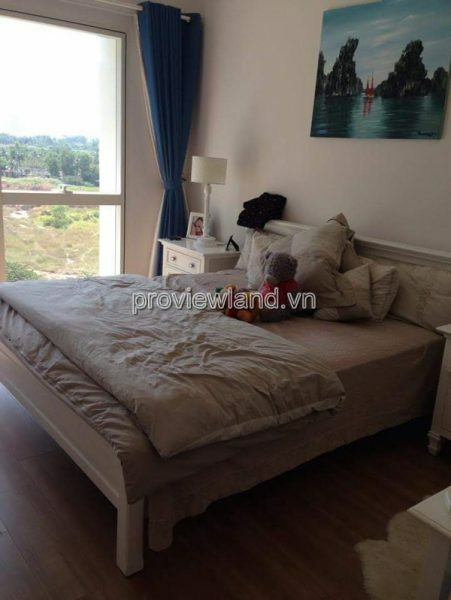 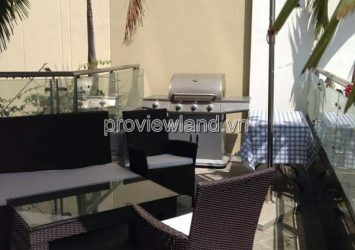 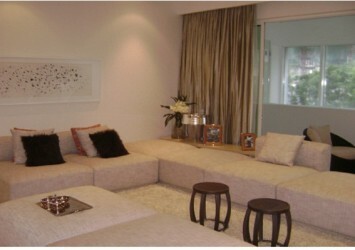 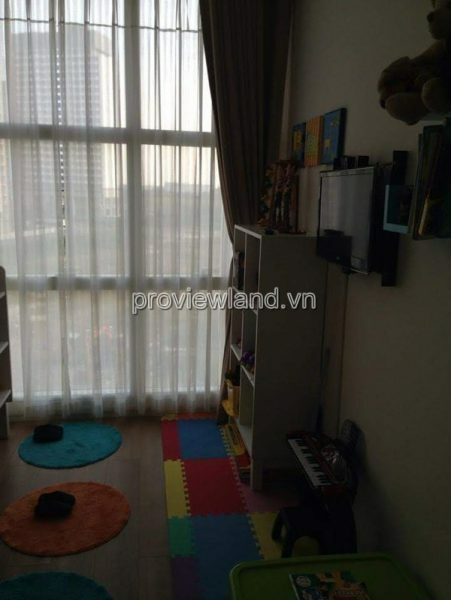 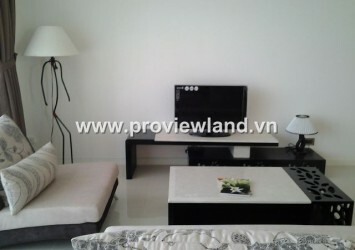 Home for sale apartment Estella An Phu District 2, Block B1, low floor. 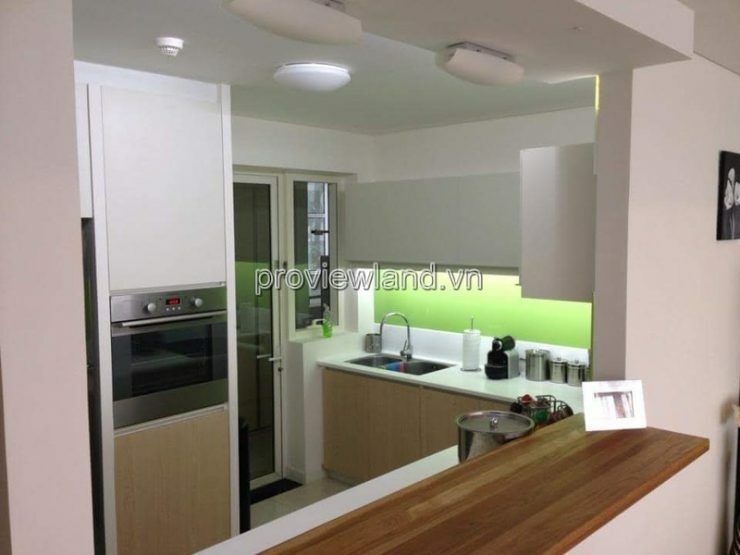 – Design: Kitchen system open luxurious, in harmony with spacious balcony …. 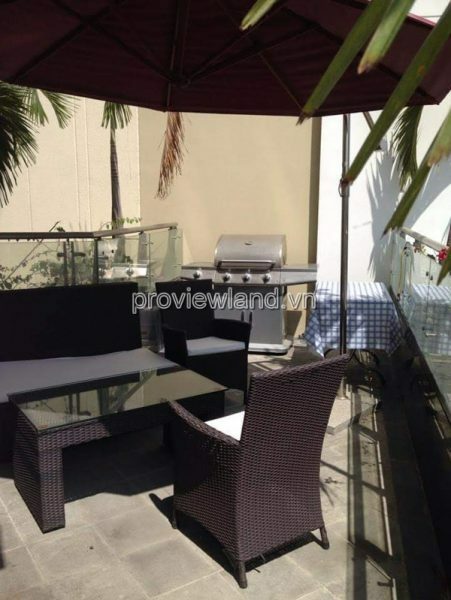 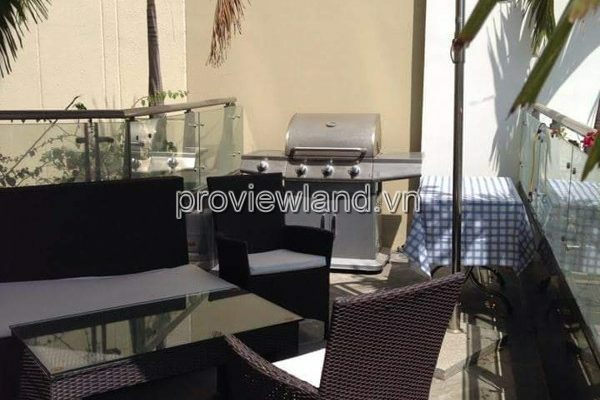 – Convenience: shopping center, swimming pool, tennis court, BBQ ….